It's that time of year again, where twinkle lights light up the night skies and people are searching for that perfect gift to give to their loved one. Why not book an amazing vacation across WhataHotel! and find Exclusive Complimentary Perks to make your holiday completely special. In today's world many luxury hotel chains are now offering up more than amazing service, delicious dining and trendy decor. 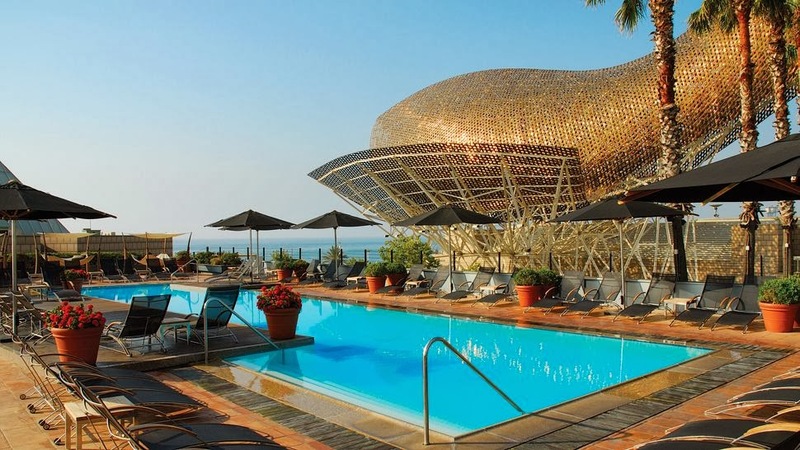 Check out this Ultra-Chic hotel in Barcelona that offers up an exciting perk, and alongside our fabulous benefits could be a gift that will bring a lifetime of memories and good cheer. 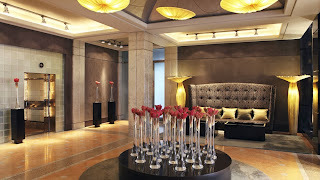 Hotel Arts Barcelona is a hotel that understands the customers desire to enjoy added bonuses. This beautiful hotel is located in Spain's second largest city and shares the skyline with loads of impressive architectural wonders, both new and old. 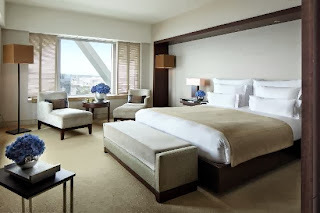 Boasting both a city address as well as beachfront access, this hotel presents limitless amenities. The 483 guestrooms promise a haven of comfort to ensure a very restful stay, with modern technology to please the tech savvy. But the large windows provide the most talked about characteristic of the rooms and suites, stunning views of the city and the sea. This stunning hotel also has a magnificent garden terrace and outdoor pool for those that don't enjoy the sand and surf, or head to oasis that is The Six Senses Spa & Gym. The spa is a calm yet spiritually charged environment that occupies 2 floors of this towering hotel and features beauty treatments as well as massage. The gym, located inside of the luxurious spa, is fully equipped with state-of-the-art machines, unique exercise programs and holistic fitness options. 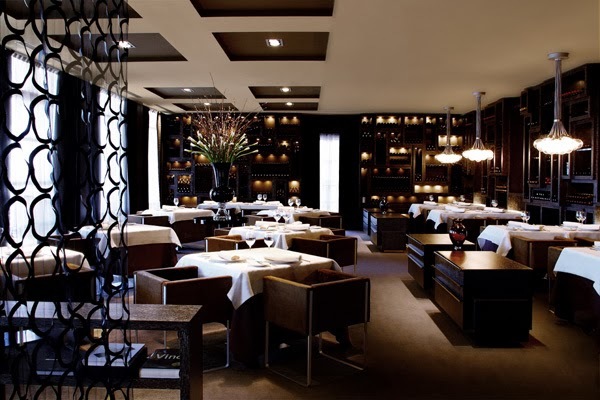 Of course this beautiful metropolitan hotel tempts guests with fabulous dining options at any of the 6 restaurants and bars that offer everything from a light informal meal to extravagant dining. As if the hotel wasn't perfection enough, they now present to guests the choice of four vintage chauffeured rides to explore the surrounding vineyards, beaches and ancient villages. No ordinary rental could outshine the "coolness" of having a classic car with your very own driver, but add the gourmet picnic that Hotel Arts packs for you (and then tucks away in the trunk) and you are sure to have a very memorable trip about town. When booking your stay at this impressive hotel across WhataHotel!, guests can enjoy the added Exclusive Perks and combinable Special Offers for an unbeatable deal. These perks include a buffet breakfast for you and a travel companion each day, a 60 EUR food and beverage credit (excludes alcohol) and the combinable Special Offer of a room or suite upgrade at the time of booking. 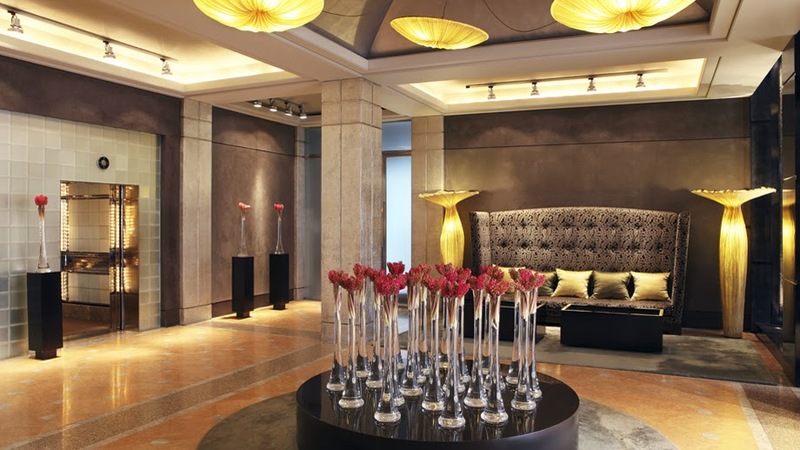 There is no doubt that this stylish hotel will charm you the minute you enter the lobby. With it's exceptional panoramic views, incredible service, inspiring decor and exciting perks, we are sure that giving the gift of time at the Hotel Arts Barcelona just might make this the best Christmas ever.